If you are anything like my family, then you are already planning you yearly trips. We take our annual Panama City Beach, FL trip during Fall Break, but by planning everything out at the beginning of the year we can save MORE while doing it. I love checking out any and all offers I can to try and find a deal for our family traveling adventures. Last year, we headed to Chattanooga and saw Ruby Falls and Rock City during Spring Break with some deals we found. Every thing was planned so last minute, so we KNOW we could have saved more if we had just planned a little bit better. Don't fret though - they are continuously having awesome deals. 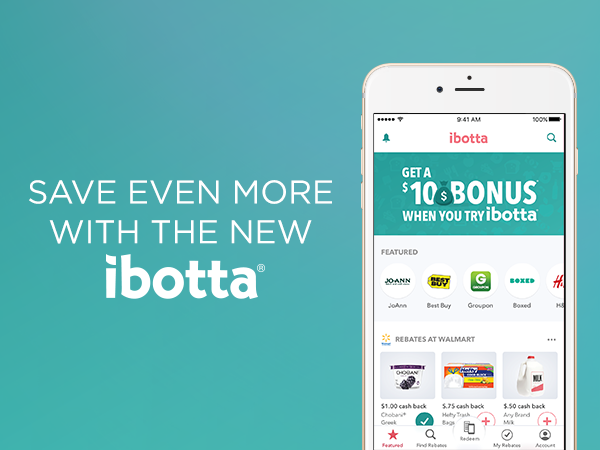 When I first started using ibotta, it was online coupons that you could use with in store products. I loved that I could use paper coupons too to double my savings. And now that they have so many more ways to save (especially since I do a TON more shopping online) it has become my favorite retail app. Do you use ibotta? 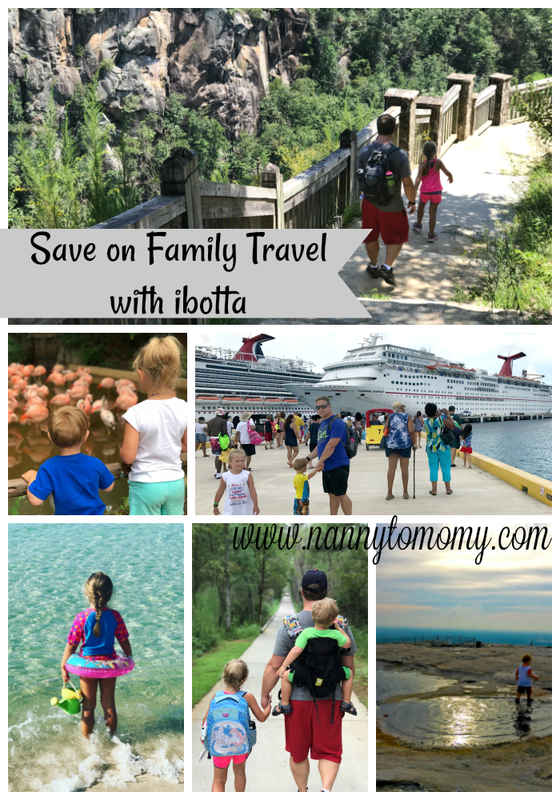 What are some ways you like to save on family travel? That is all I have used Ibotta for was coupons and saving money at the grocery store. I never knew about the traveling aspects. I’ve used Travelocity, Orbitz, etc. Thank you! This is good to know! !